Talks between warring parties in Yemen about humanitarian access “have been constructive” in breaking an impasse over redeployment of forces, Xinhua new agency reported, quoting the chief United Nations (UN) spokesman. Retired Dutch General Patrick Cammaert, chairman of the talks, “shuttled” between opposing members of the Redeployment Coordination Committee (RCC) in Hodeidah “due to the inability of the parties to have a joint meeting,” said Stephane Dujarric, the spokesman. Redeployment is sought in the key port of Hodeidah, parts of the city and two other minor ports in hope of bringing in humanitarian aid to the country, the spokesman said. In this context, the warring parties have not come to an agreement concerning the possible reopening of the airport in Sanaa, with the dispute on whether it should be open for international, domestic, or both flights still ongoing, UN Special Envoy for Yemen Martin Griffiths said. 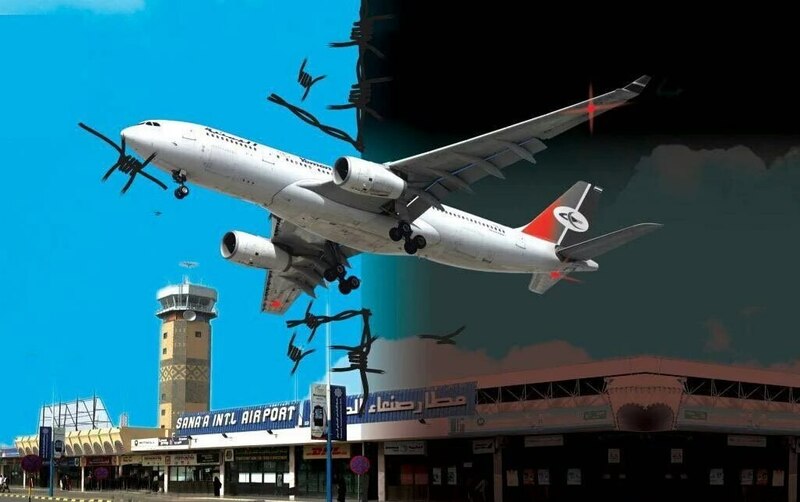 During their UN-mediated talks held in Sweden last month, the parties agreed to reopen the airport, officially closed in August 2016, for domestic flights, but the Saudi-led coalition’s mercenary forces continued their violations of the cease-fire agreement regarding Yemen’s Hodeidah.